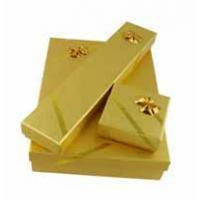 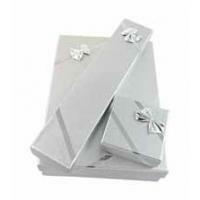 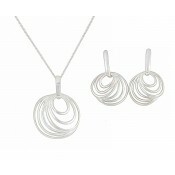 With its beautiful intricacy, this jewellery set promises to draw in the compliments. 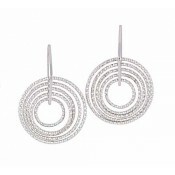 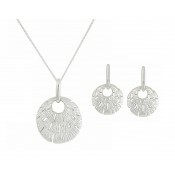 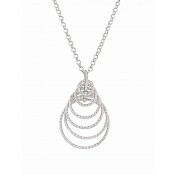 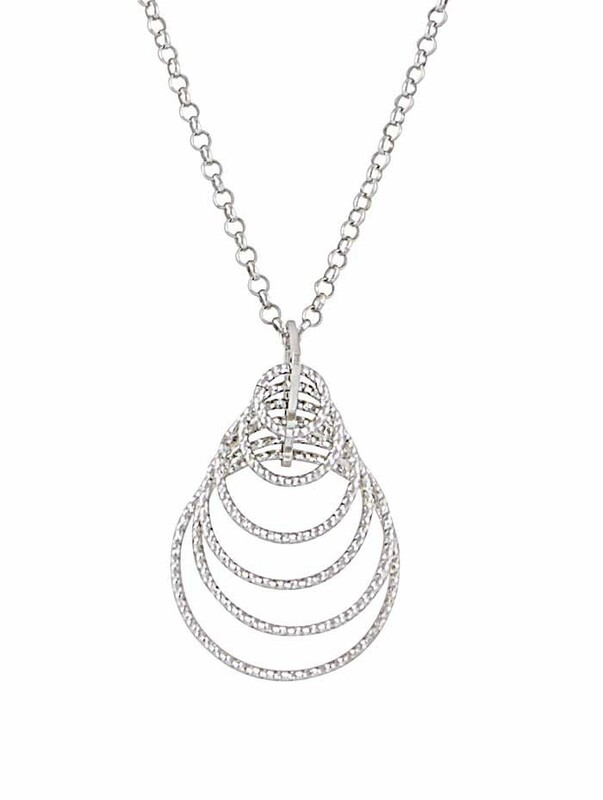 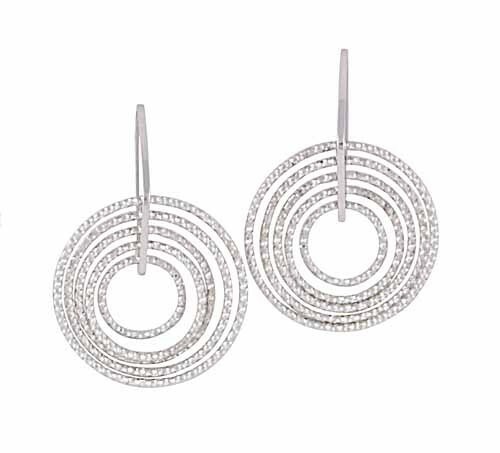 The sterling silver base has been twisted and textured in a unique manner while the multi-circle design captures the eye of every admirer. 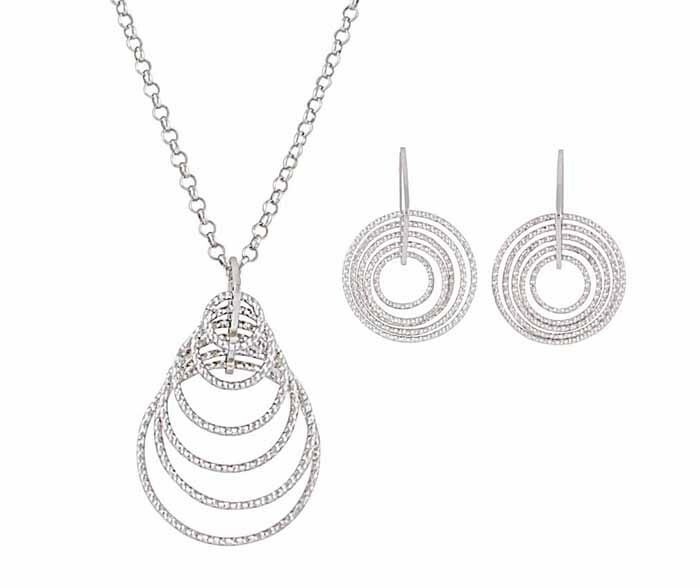 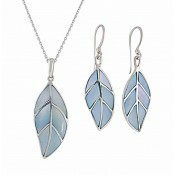 When worn together, the necklace and drop earrings add something beautiful to your outfit.